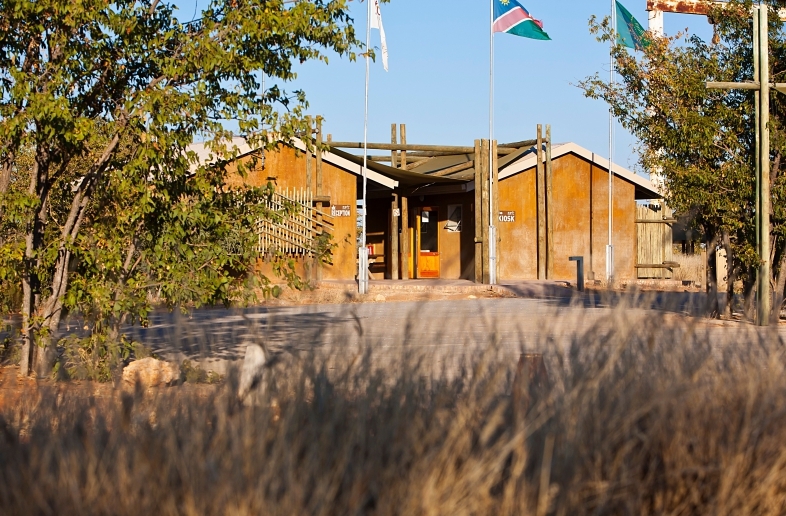 At Namutoni Restcamp, you can enjoy all the facilities the accommodation offers you. 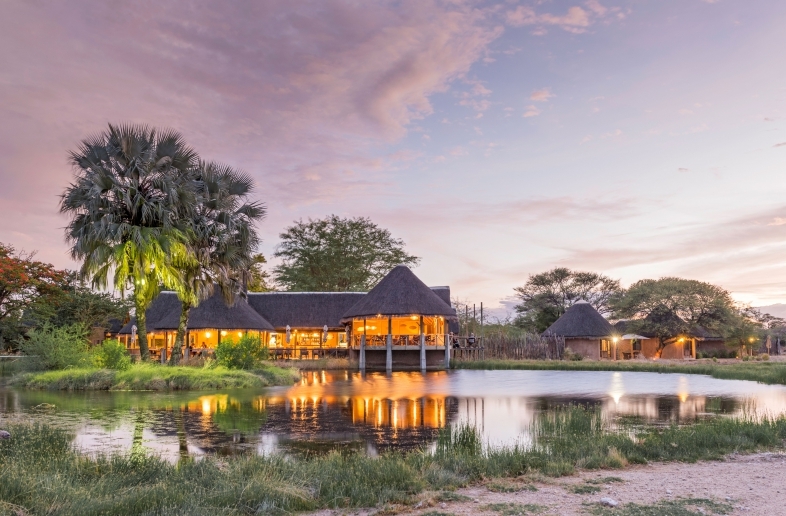 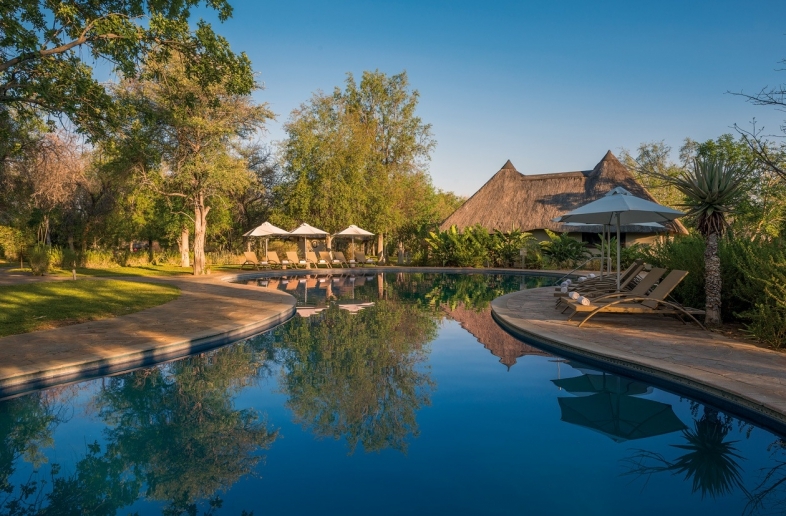 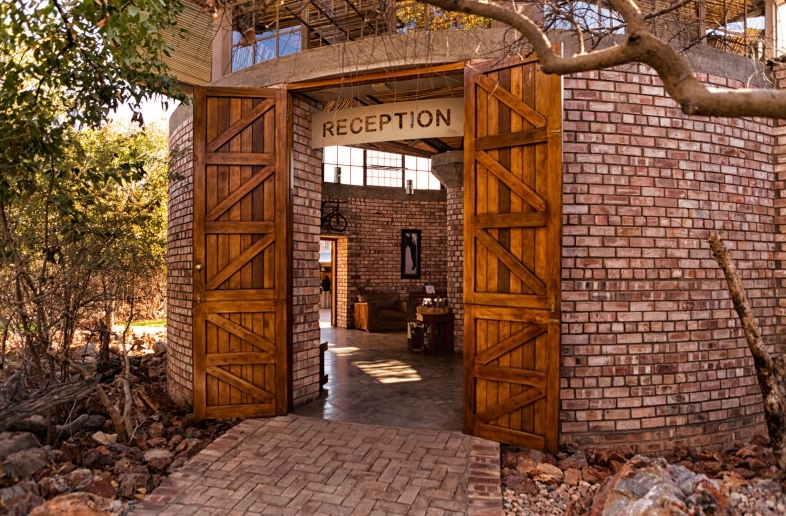 Two restaurants, a craft shop, a swimming pool and a panoramic terrace overlooking the King Nehale Waterhole make it a great place to relax after an adventurous day. 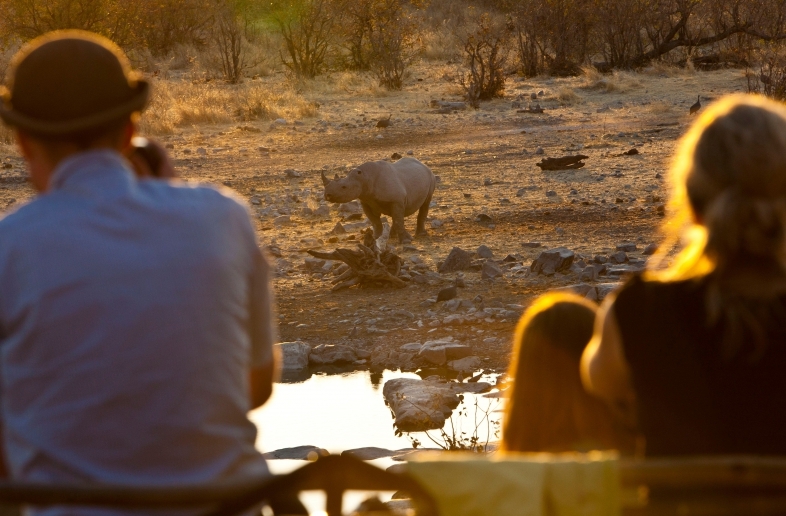 You have a beautiful view of the King Nehale Waterhole from the walls of the fort. 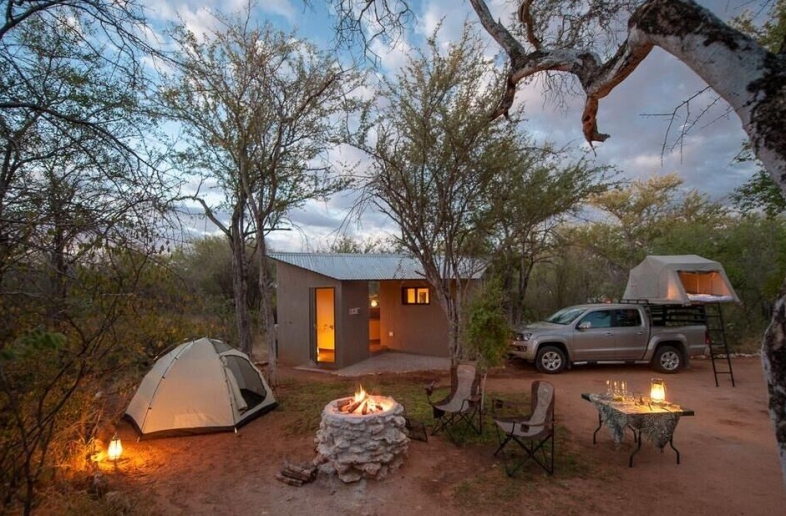 You can enjoy the nature and the wild in the area from the restcamp. 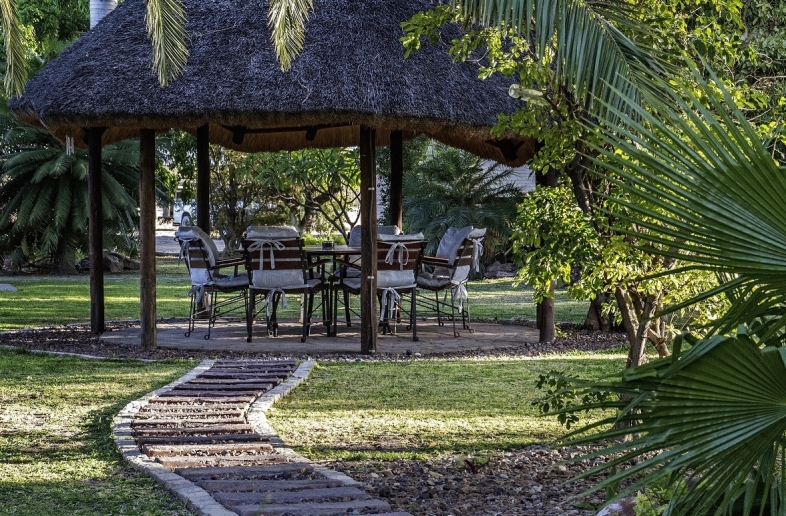 Each camping pitch has its own braai, power-supply and picknick area. 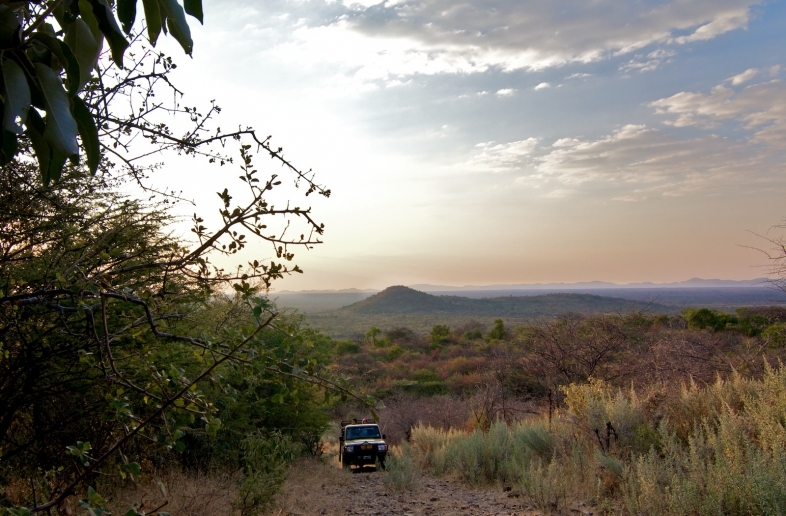 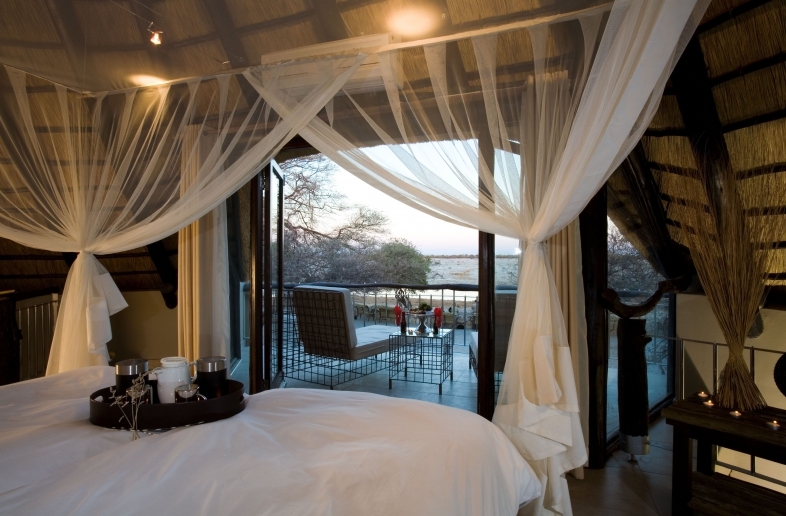 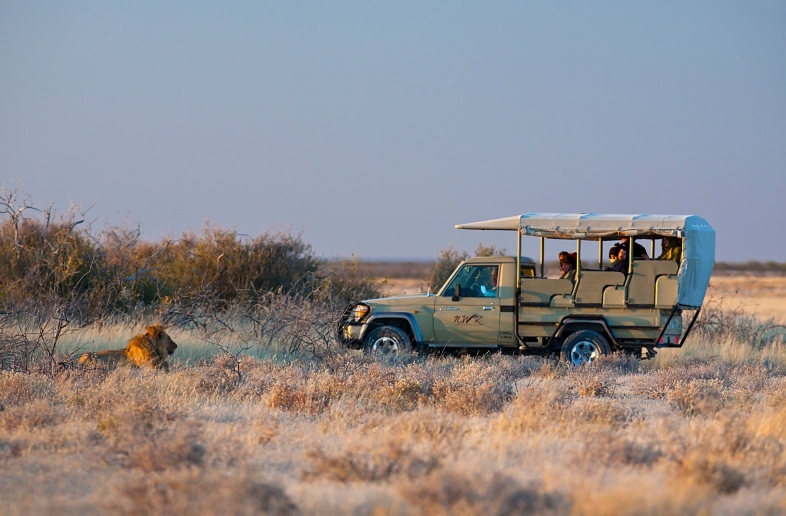 The camp is located in the eastern part of the Etosha National Park and is an ideal base camp for exploring the park. 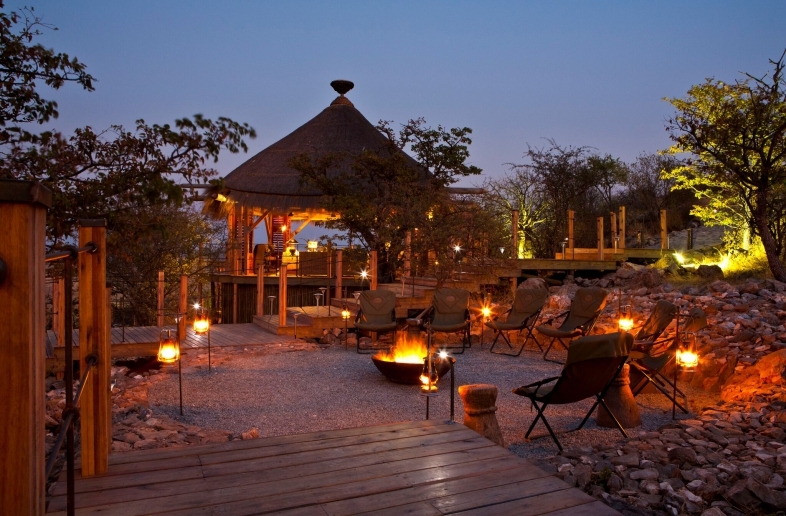 Because the Fisher’s Pan is nearby, Namutoni is a hotspot for birdwatchers. 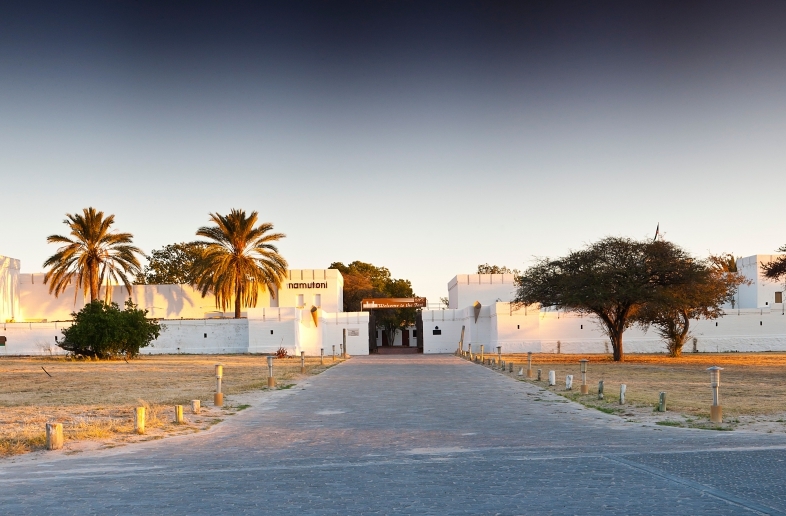 The fort once served as a police post and later as a South African army base. 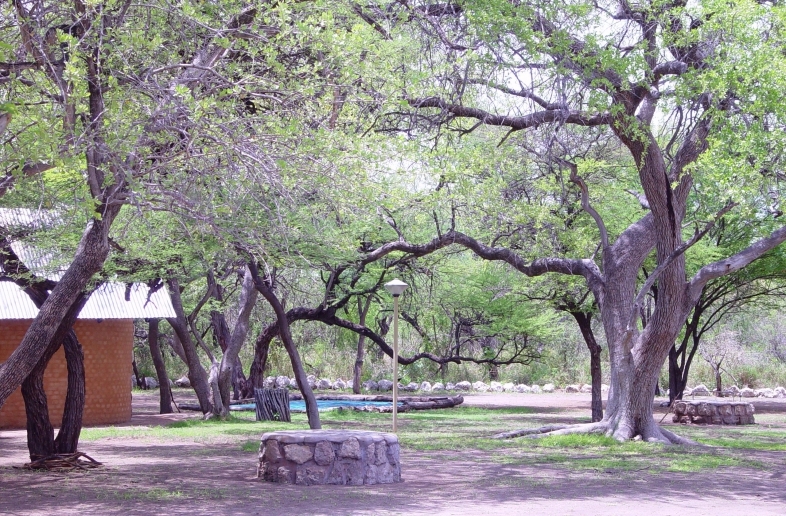 Fort Namutoni was declared a national monument in 1950 and opened for tourism in 1957.